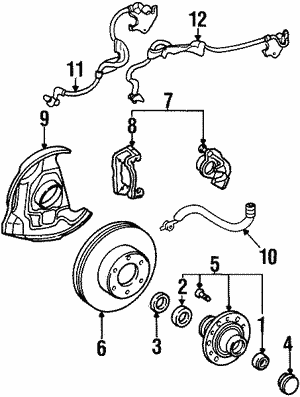 Brake rotors are an integral part of the brake system on your Avalon. 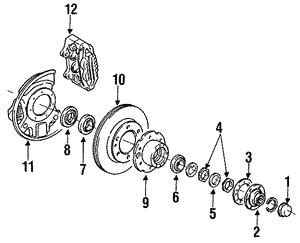 As part of your regular brake service, you’ll want to check the rotors for wear or warp. 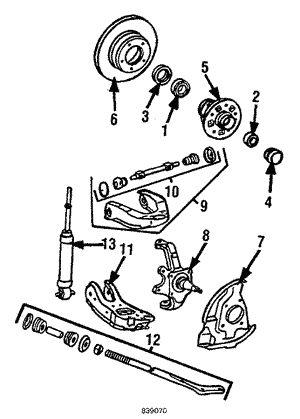 The rotor is what the calipers clamp onto when you press the brake pedal. 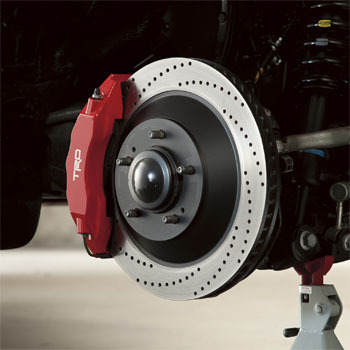 The brake pads are pressed against the rotors to cause a drag that stops the wheels from turning. 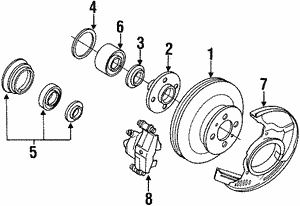 A rotor that’s worn or has been warped from heat or excessive braking won’t deliver optimal braking. 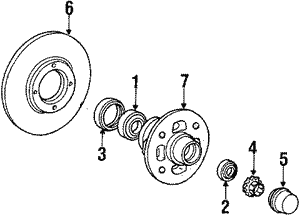 When you do need to replace the rotor, make sure that you replace it with a genuine OEM Toyota rotor like those found at Toyota Parts Center. 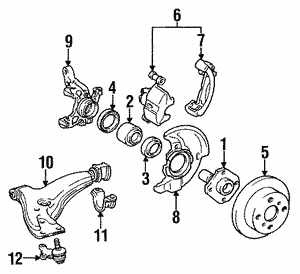 We carry other brake parts too, such as the calipers, brake shoes, hydraulic lines, and ABS parts. 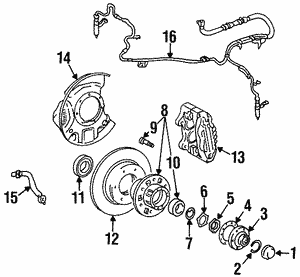 When you purchase your brake parts from Olathe Toyota Parts Center, you get genuine Toyota parts that are manufactured to Toyota specifications. 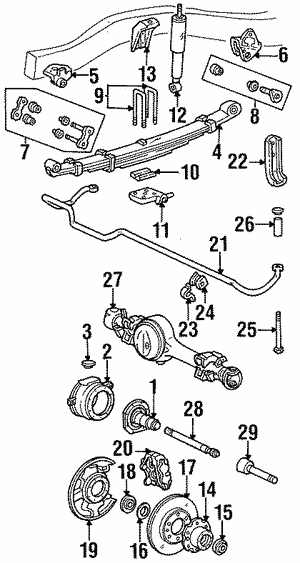 These replacement parts will be an exact fit and will match the performance needs of your Avalon. 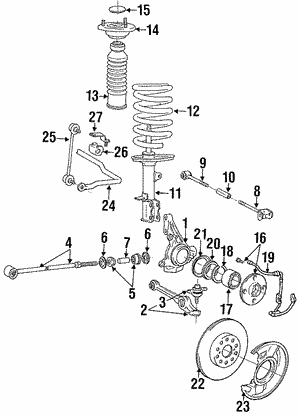 You’ll also get wholesale pricing, saving you money. 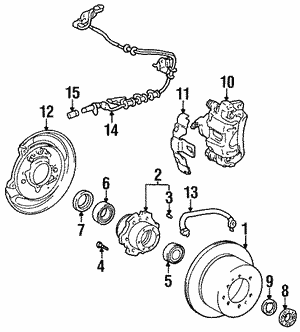 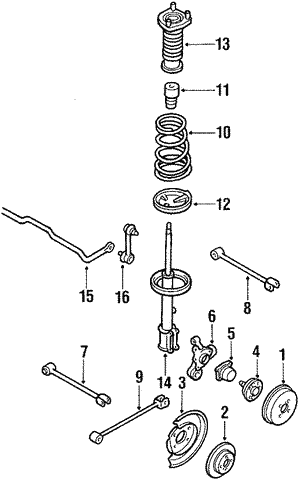 Replace your Avalon brake parts today.